Russian and Indian troops deployed Orlan-10 drones to detect simulated illegal armed groups during joint drills. The Indra-2016 will take place from September 23 to October 2 in the Primorsky Territory, the Russian Eastern Military District’s Black Sea Fleet spokesman said Wednesday. 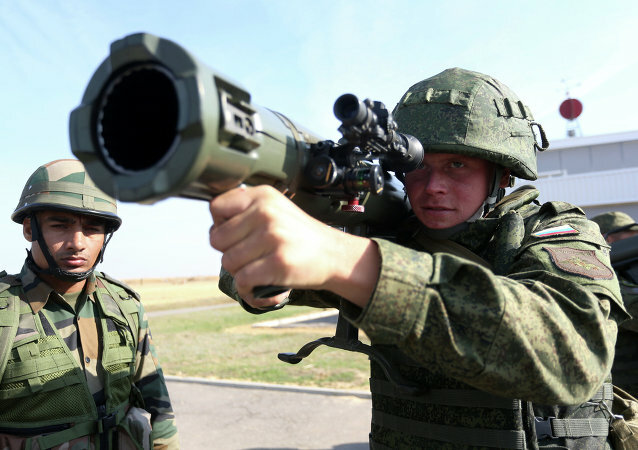 Russian troops will participate in three large exercises with their Indian colleagues in 2016.